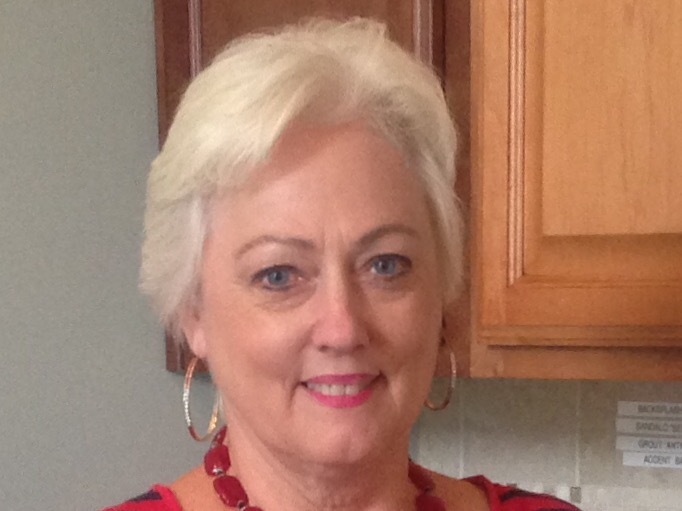 Cornerstone Homes has recently welcomed back sales specialist Janet Davis. She will be selling the remaining homes in the final phase of The Villas of Wake Forest, in Wake Forest. Janet previously sold for Cornerstone Homes at The Orchard Villas in Apex, which was completed in Spring of 2015. She has over 30 years of experience selling new homes in the active adult market. “The Villas of Wake Forest is the most welcoming community! Not only have they made me feel at home, but I can already see the strong sense of community that is evident in all of Cornerstone’s communities,” said Janet. Located in the heart of Wake Forest, the Villas of Wake Forest is just minutes from everything! Homeowners enjoy a carefree lifestyle without the typical inconveniences of home maintenance. This inviting community has amenities such as a beautiful clubhouse and fitness center with heated pool. The single-story, two- and three-bedroom homes feature plenty of space for entertaining friends and neighbors, as well as 2-car attached garages and outdoor spaces including private patios, courtyards or sunny verandas. Just a few homes remain in this unique and welcoming active adult community. Come choose yours before they’re all gone!